Back in 1978 when we started our business, the mission of Home Theater Solutions was to help homeowners find the best audio and visual solutions for their specific needs, while providing top-notch customer service. For the past 37 years, we’ve been working hard to continue our mission of serving and servicing the people in the Charlotte, NC area. 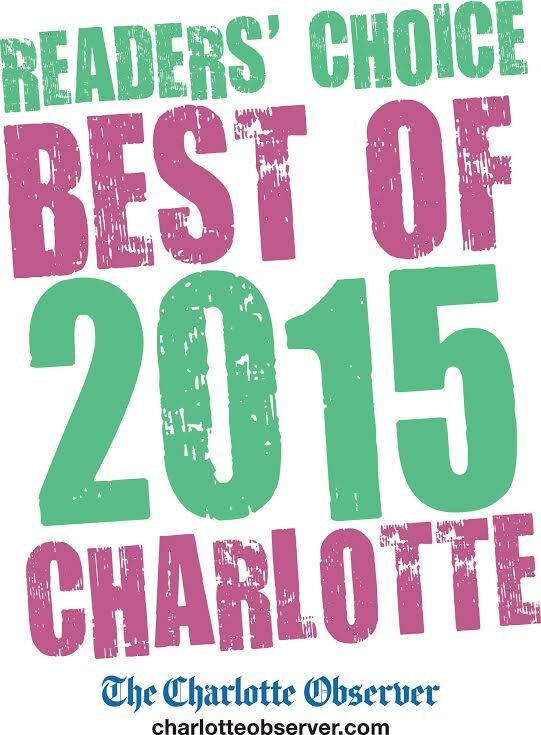 For the past 3 years, we’ve been incredibly honored to have been voted 1st Place in Home Theater/Technology in the Charlotte Observer’s “Readers’ Choice Best of 2015” Poll! We’d like to extend a heartfelt “thank you” to everyone who voted for us! We look forward to many more years of serving the homeowners of Charlotte, NC!